Let’s start with a fact, and a statistic that shocks. 2.5 billion people live without access to safe toilets. That is two fifths of the global population (37%). Very hard to imagine, is it not? Here is something to watch now. Please click on the video link below. 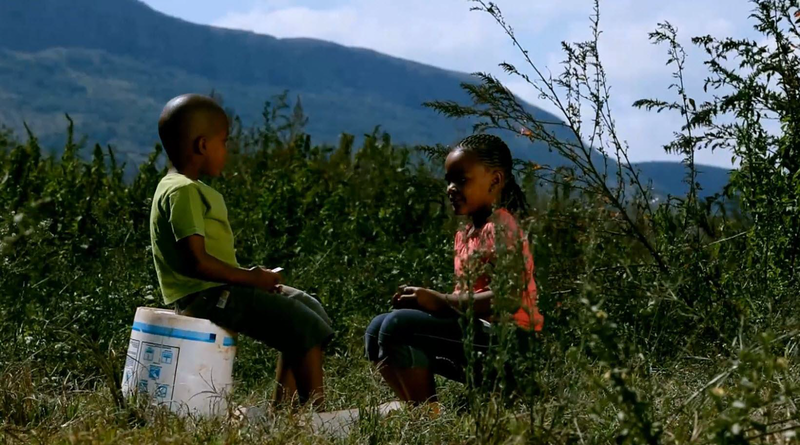 The video features children discussing toilet sanitation issues that they are faced with in their everyday lives. The video also works at another level. It educates. It teaches us viewers some of the main facts about safe toilets and how we can help improve the situation. It gives us a peek into a reality far removed from our own, but as real as ours nonetheless – a reality where 2000 such children die from diarrhoea every day. Yes, every day! It saddens one to think that while at one end of the evolution spectrum we have reached Mars, at the other end something as basic and as essential as a proper toilet is still missing in so many people’s lives. Thankfully, there are some among us who are taking these statistics seriously. Access to improved sanitation has been deemed a basic human right by the United Nations. In keeping with this principle, Domestos and the Unilever Foundation have joined forces with UNICEF to help improve access to basic sanitation for hundreds of thousands of people, by supporting UNICEF’s Community Approaches to Total Sanitation (CATS) programme. The CATS programme is a behaviour change programme targeted at whole communities but aimed at improving individual toilet habits. It helps in promoting good hygiene practices by spreading awareness about the sanitation crisis besetting the populations of the world. Through education and information dissemination, CATS works towards creating a demand for access to proper toilets – a catalyst for reducing disease transmission and saving lives. The CATS programme is now in action in 50 countries around the world. School children in countries like Ghana, Nicaragua and Sudan are being provided with sanitation, safe water and hygiene facilities. In Vietnam too, 600 community and local Government workers have been trained already on how to implement community and school led sanitation programmes. The CATS programme has improved the lives of 13.5 million people. Domestos is contributing 5% of its average proceeds received from the sale of specially marked bottles of Domestos in select countries. Proceeds will go towards UNICEF’s CATS programmes in the Philppines, South Sudan and Vietnam and will also go towards improving sanitation in India, Indonesia and Brazil. This partnership is just one of the actions Unilever is taking to help meet its sustainability goal of helping more than 1 billion people take action to improve their health and well-being. 1. Share the video link given above. 2. Help spread the word (via your social networks) about the toilet sanitation crisis, its effects on children worldwide and the UNICEF/Domestos partnership. 4. Donate to UNICEF’s world sanitation programme here http://unr.ly/18bdX1p. Using a cliché – We can do our tiny bit. Can we not?